Since moving to the UK, I’ve obtained a slight obsession with checking the weather. (I know I’m not the only one in the UK too!! 😉 ). In South Africa where the weather is fairly predictable, it wasn’t a necessity for me to do this on a daily basis. 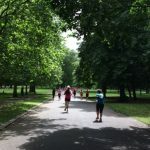 There are really only two seasons in South Africa – summer and “winter” whereas in the UK, we experience distinct differences between the seasons. I now love watching the seasons change especially from winter to spring as the weather gradually starts to warm up and the days start getting longer. The sun starts to come out more and everything starts to look greener and brighter. 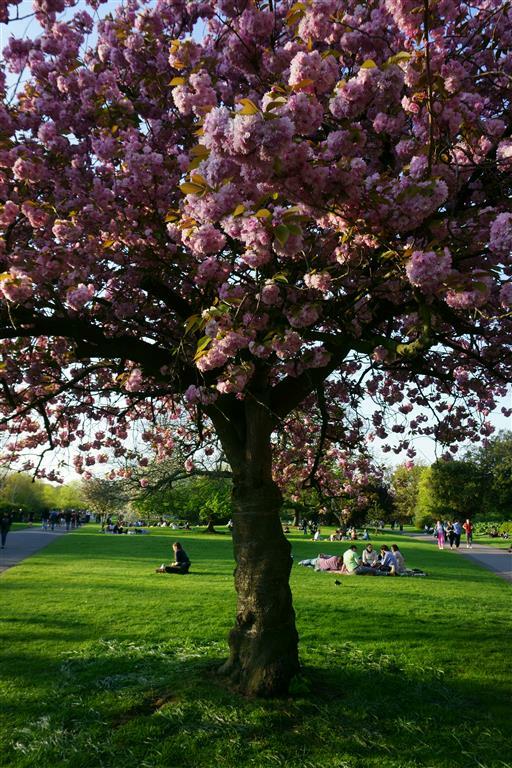 A while ago I started following another blogger who shares all her cherry blossom spottings around London. 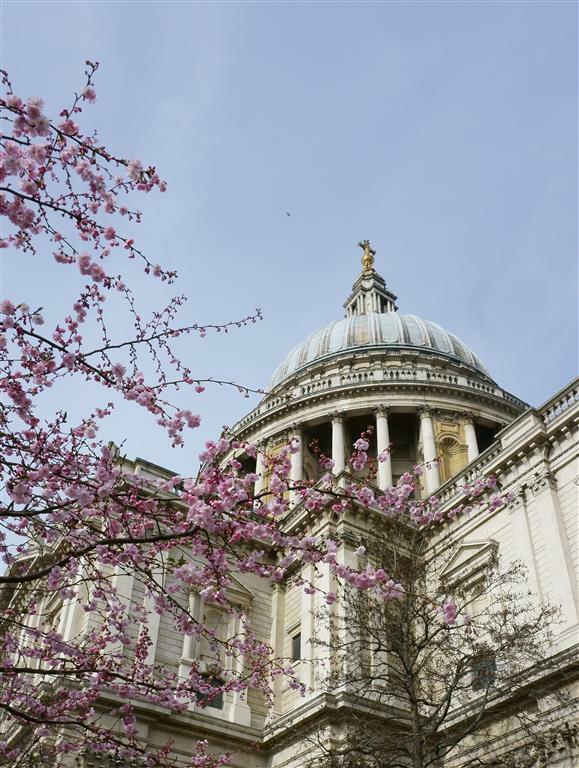 Even though Japan is still a destination on my wanderlust list, I was delighted to discover how many cherry blossom trees there are in the city of London. This of course prompted me to check a few of them out before all the blossoms started dropping. 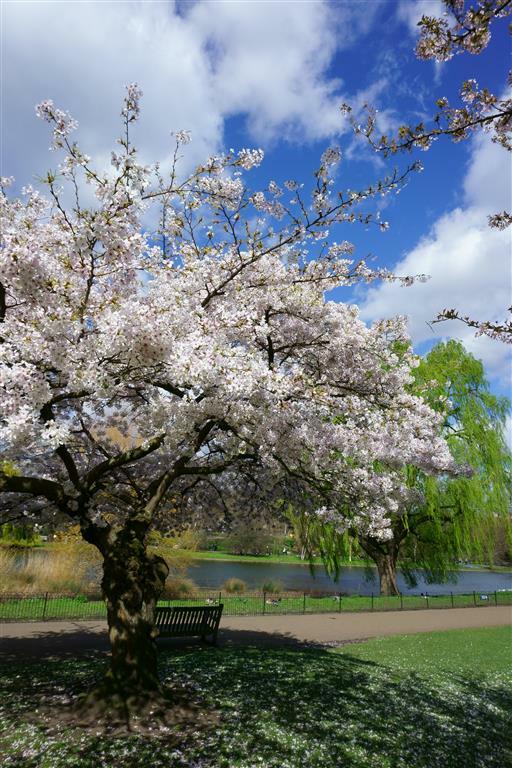 Spring in London is an incredibly pretty time of the year with its many cherry blossom trees, wisteria and daffodils. 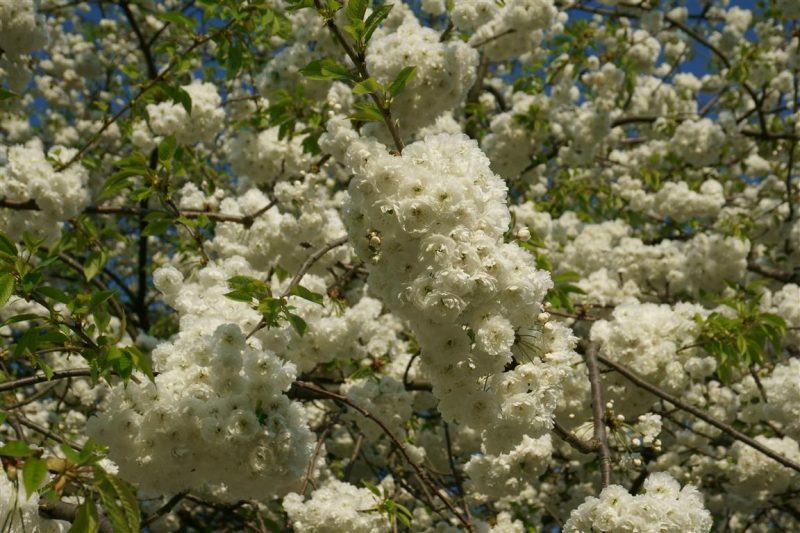 Cherry blossom season is round about the end of March/beginning of April so do keep a look out for it in future. 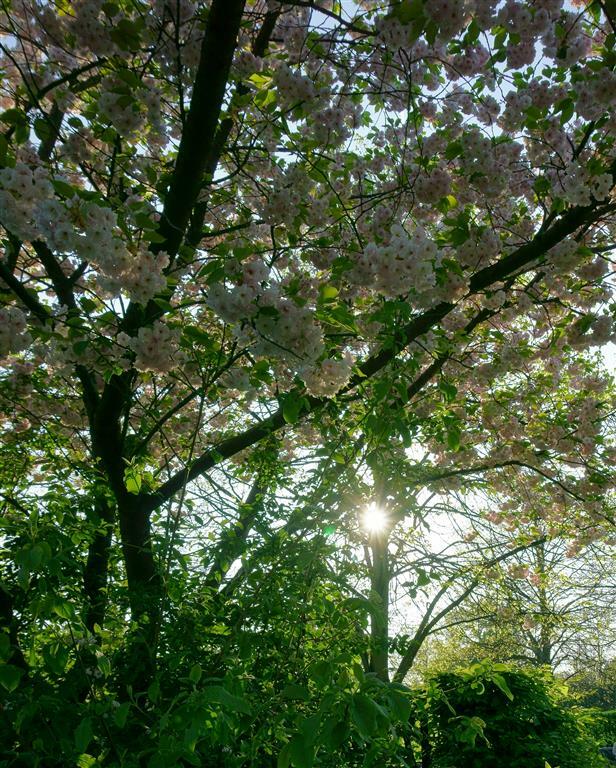 Next year I’m planning to visit the cherry walk in Kew Gardens and go hunting for the wisteria around London 🙂 Did you see the recent cherry blossom trees around London when they were in bloom? Where were your favourite spots? Please do share with me in the comments below as I’d love to hear. I totally agree with you! The season changes here are really magnificent and I don’t think I will ever tire of them! I always thought that the UK is just grey, grey, grey and admittedly, the sky is grey A LOT of the time, but there is so much more to look at and every day brings a different tone, colour and level of foliage to the trees. Great post! 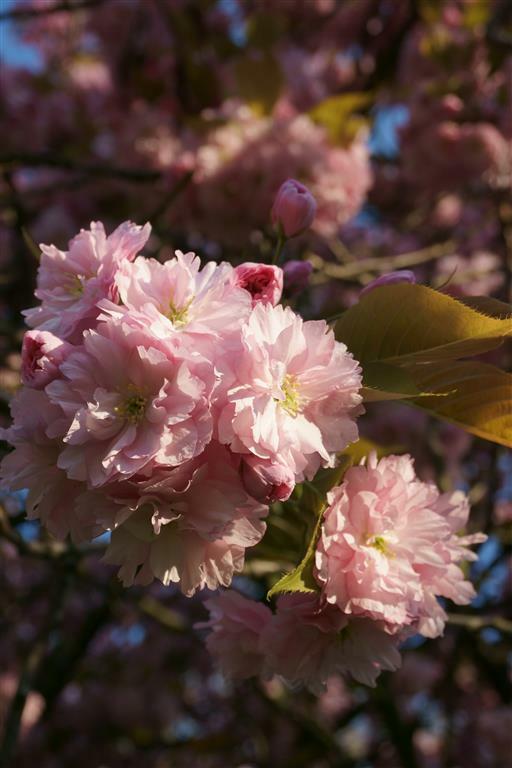 Stunning photos – I love cherry blossoms !